The Nærøy fjord - on Unesco´s Wold Heritage list! The Nærøy fjord is the most beautiful and most wild of the side arms to the Sogn fjord. Beautiful nature with steep mountain sides, snow covered mountain tops, wild waterfalls and a live cultural landscape. See farms holding on to the steep hill sides along the fjord which is 10 miles long and only 750 feet wide at the most narrow parts. A boat trip on the Nærøy fjord is certainly one of the most dramatic fjord experiences you could possibly have in Europe. Whether you choose ferry, a smaller boat or kayak the experience is unique. 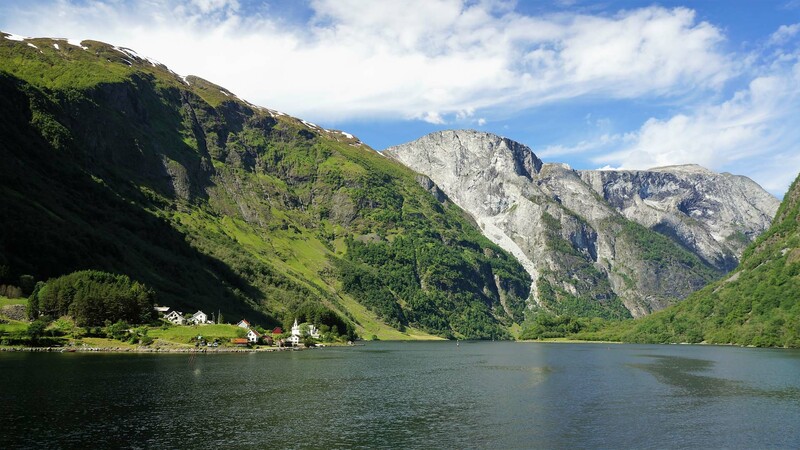 You can also combine a boat trip with fjord fishing and/or a hike along parts of the fjord. 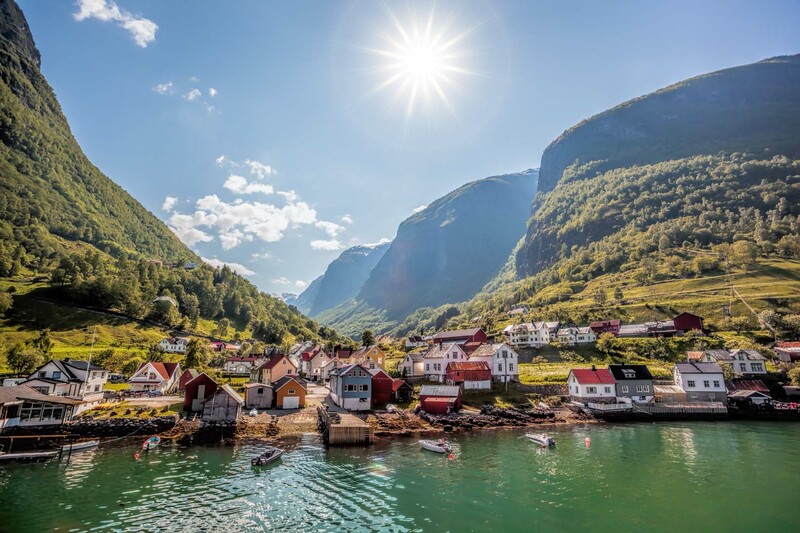 ‍Bakka - a nice trip can be to walk or drive from Gudvangen to Bakka, take a boat to the other side of the fjord, and then walk the old 3,5 mile post road to Styvi. The trip goes trough a varied nature and cultural landscape along the fjord. Return to Gudvangen, eventually to Aurland/Flåm with boat. Or make the journey the opposite way. Transport needs to be agreed previously. 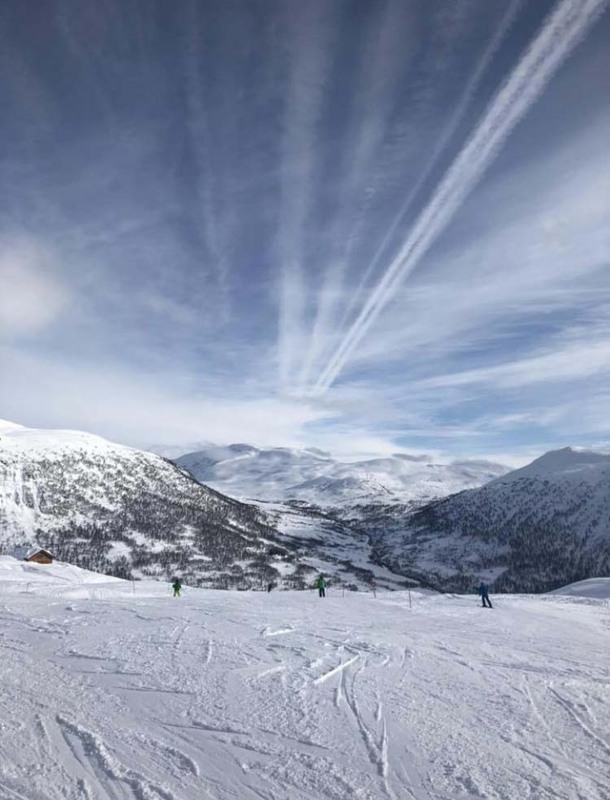 Both in the Brandseth valley and at Oppheim you will find great skiing possibilities. 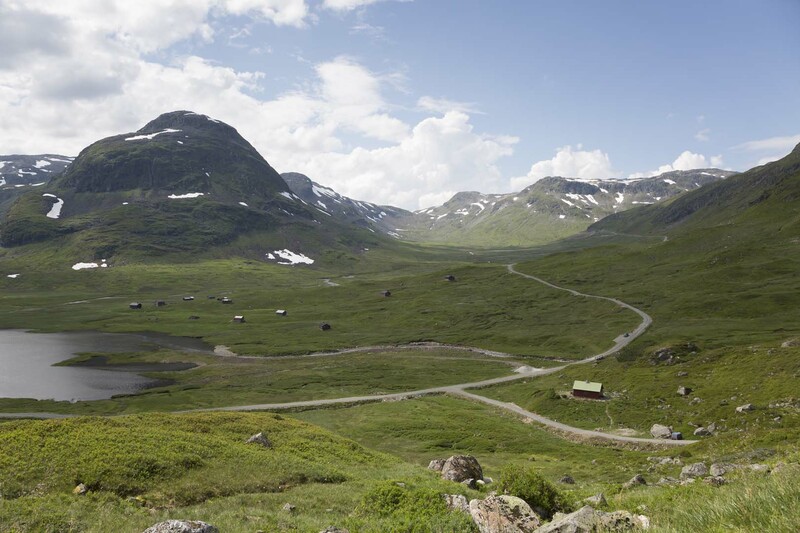 Only 10 minutes drive from Gudvangen. At Oppheim there is also a ski lift. Jordalen - (Soil valley) - The road to Jordalen is an attraction in itself, but once there you will find a marvelous hiking area. The view is unbelievable! 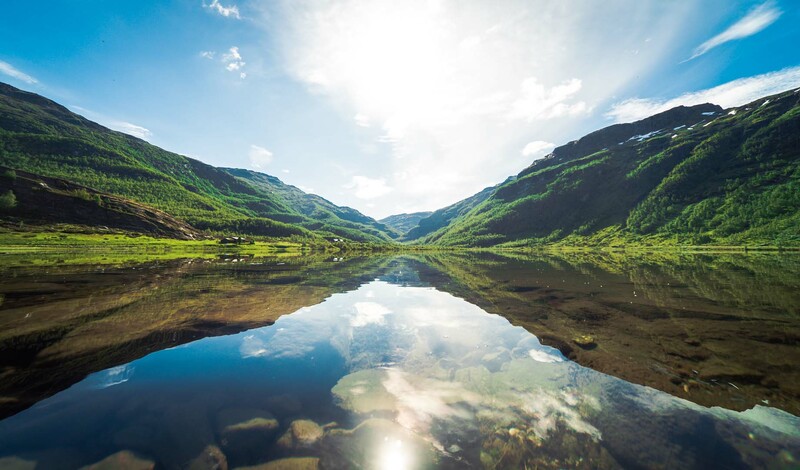 ‍Aurlandsdalen - Fantastic pearl of nature stretching from Geiteryggen 3600 feet feet above sea level to Vassbygdi in Aurland. Great choice for a hike by foot (approx. 6 hours) or even a bike ride. It demands a little hiking experience. 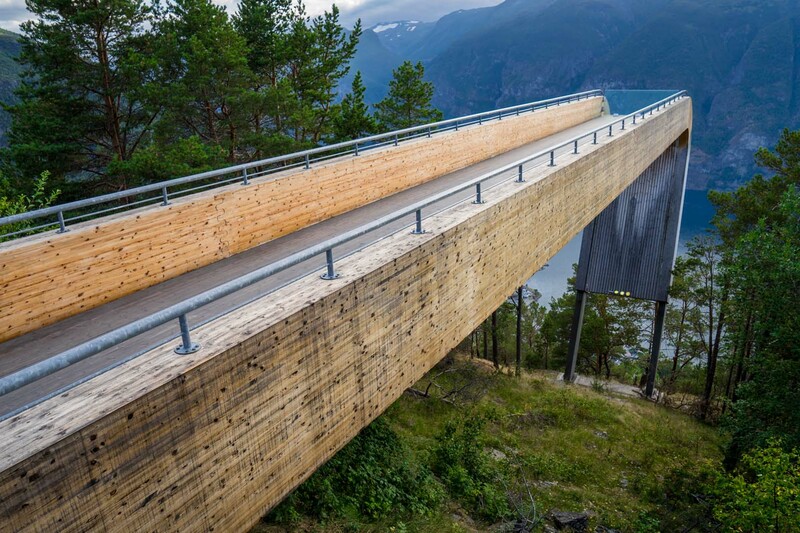 The Aurland road and Stegastein - If you drive the old road across the mountain towards Lærdal you will soon find the view point "Stegastein". A fantastic view towards Flåm and further out the Aurland fjord. The road is closed in winter. On this road further up you will find snow all summer.